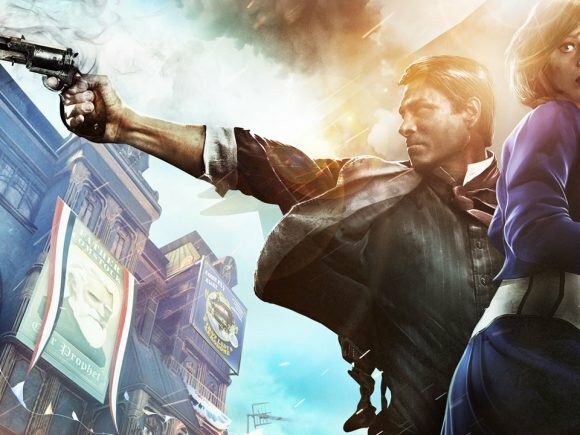 With every wave of forward compatible Xbox 360 games, there are titles that deserve to be there, and others that really shouldn’t. 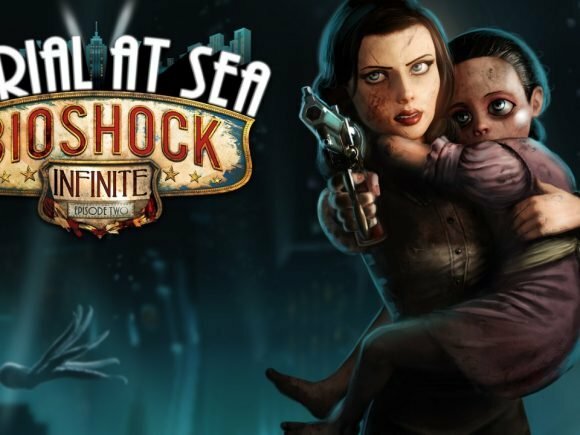 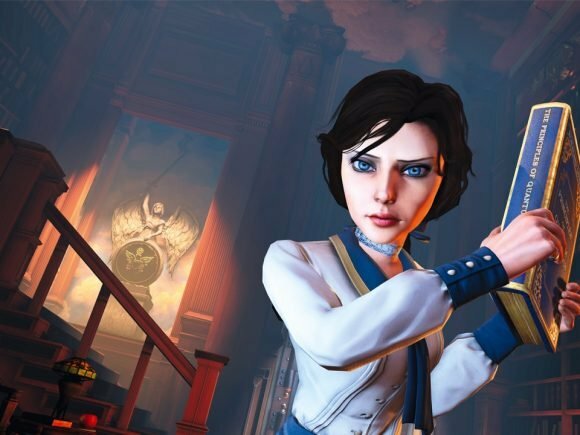 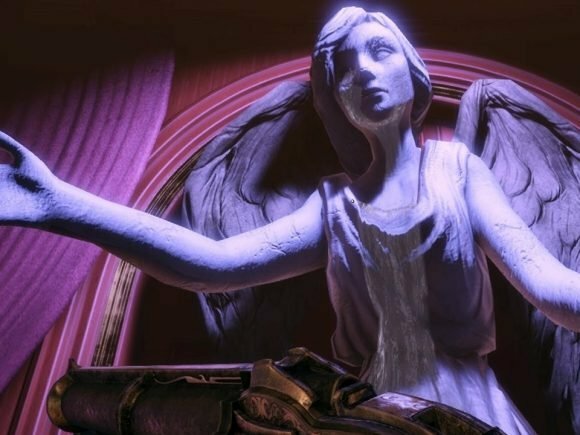 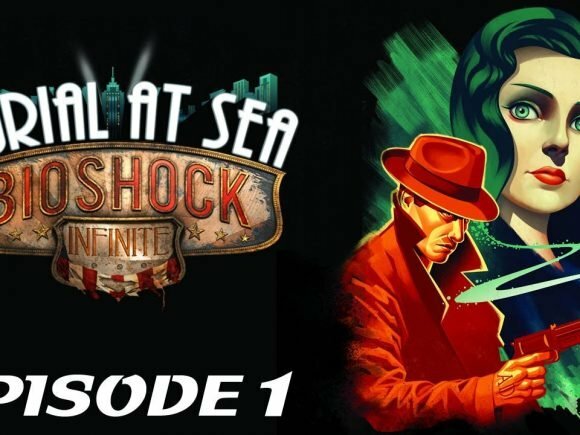 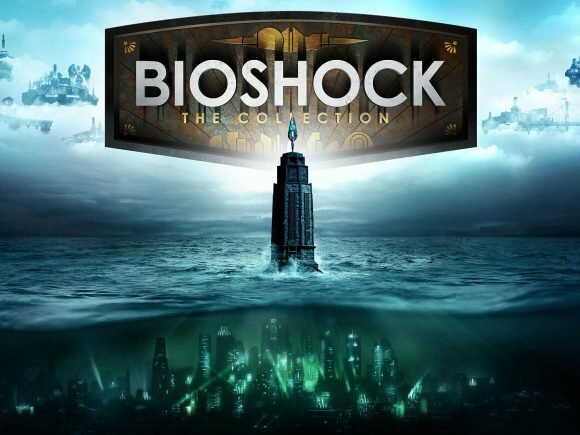 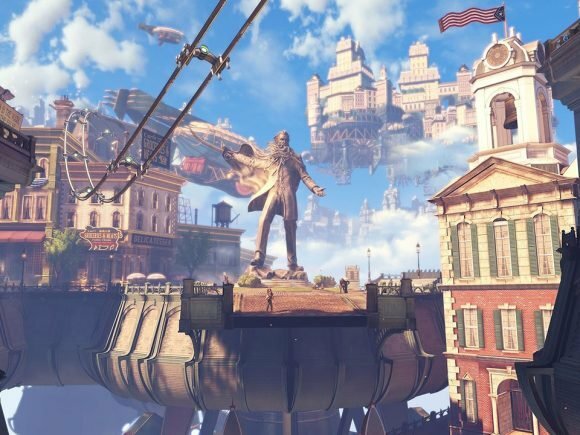 Aside from its fascinating story, Bioshock Infinite‘s greatest success is in how convincingly Irrational Games managed to render the game’s floating city of Columbia. 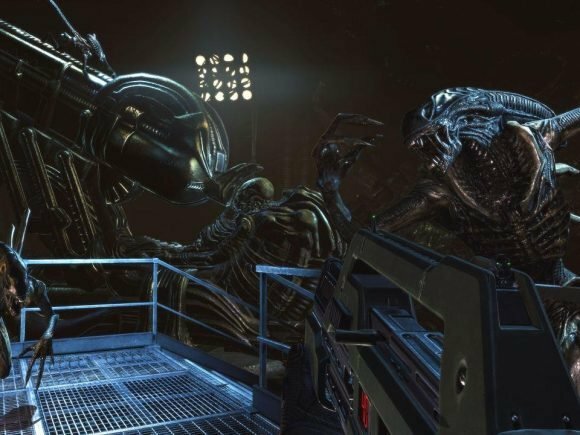 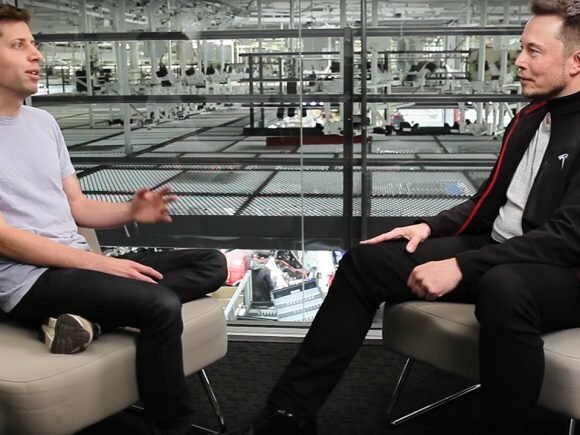 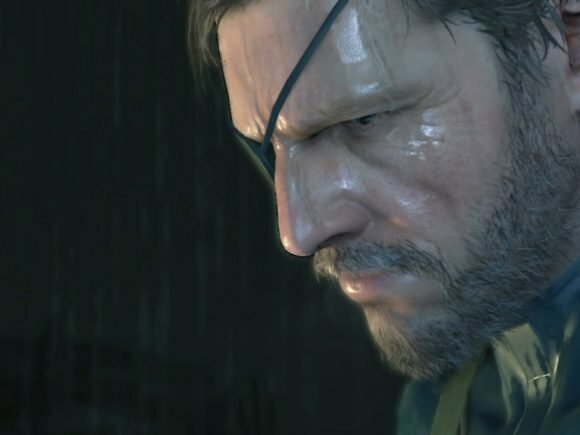 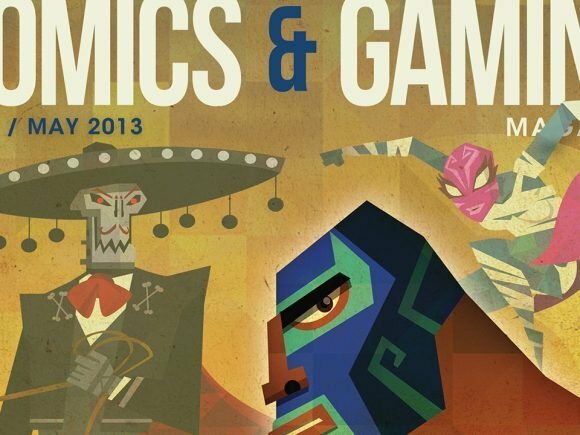 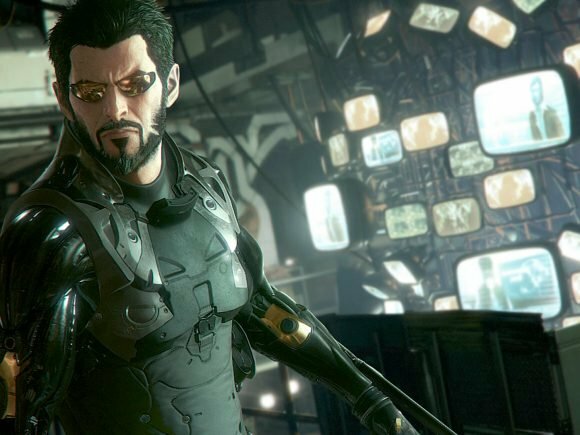 Are RPGs Emotive and Influential?